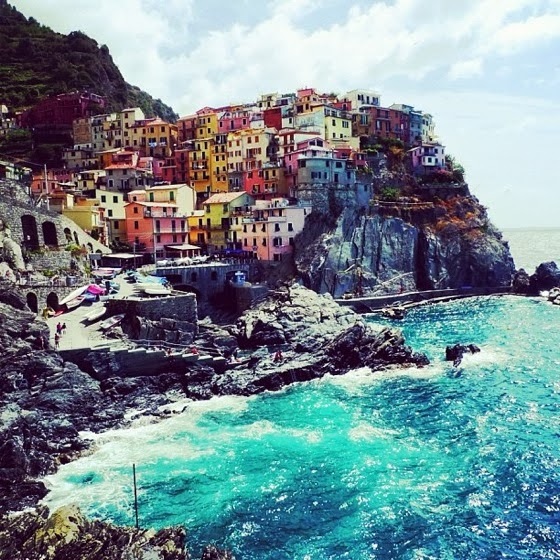 Cinque terre, the five fishing villages, is the place to be if you dreamed of visiting a postcard-like location. This is it! It’s simple: There are two ways to move through Cinque Terre. The walking path or by train. The most convenient way to visit the towns is to take the train to the five stunning villages: Monterosso, Vernazza, Corniglia, Manarola and Riomaggiore. The train goes from one town to the next and runs throughout the day. Be sure to purchase the “Cinque Terre Train Card,” which allows an all day or multi-day pass to use the train and other services. For more info on the card click here. This way you can spend the afternoon on the harbor in one of the towns and have a lovely evening dinner in another, passing or revisiting towns as you like. Portovenere, said to be named after the goddess of love. Obviously, that statement should merit a trip. If that isn’t enough this village is also a UNESCO World Heritage site. Dine al fresco and order the region’s delicious culinary creations: pesto and oven-baked focaccia. Plus, Portovenere is close to Cinque Terre and other islands, which can be explored by boat. 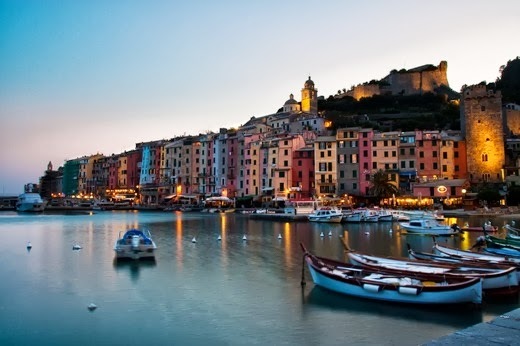 Portovenere is a place you will not want to miss. The Gulf of Orosei, some may say that this is one of Italy’s best kept secrets. It is located on the coast of Sardinia. If you make plans to do anything, make sure to include a visit to the hidden beach: Cala Luna, you can thank me later. The water here is so transparent that the shadow of boats on the seafloor can be seen. 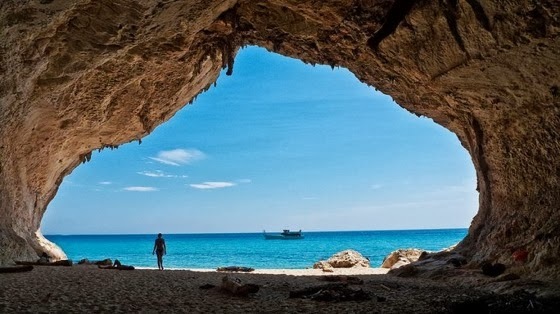 After seeing Cala Luna, you’re bound to be interested in checking out the other hidden beaches and caves, which can be accessed by boat and departs from Cala Gonone. Be sure to add a visit to Golfo di Orosei, it’s perfection. 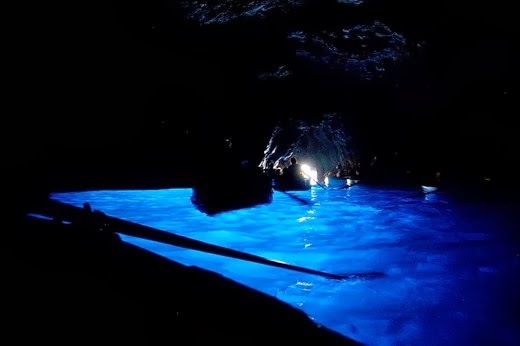 Other places worth a visit include the town of Capri, a must see from here is the Grotta Azzurra, known as Capri’s Blue Grotto, a cave that is filled with the sun’s rays reflecting on the bottom of the dark pool, creating a lovely underwater lighting effect. Capri is a spectacular getaway and makes for the perfect day trip by boat from Sorrento. Positano and Amalfi, are the most popular towns to visit during the summer. So be sure to book ahead of time. The two towns are connected by the famous road that hugs the Amalfi coastline. 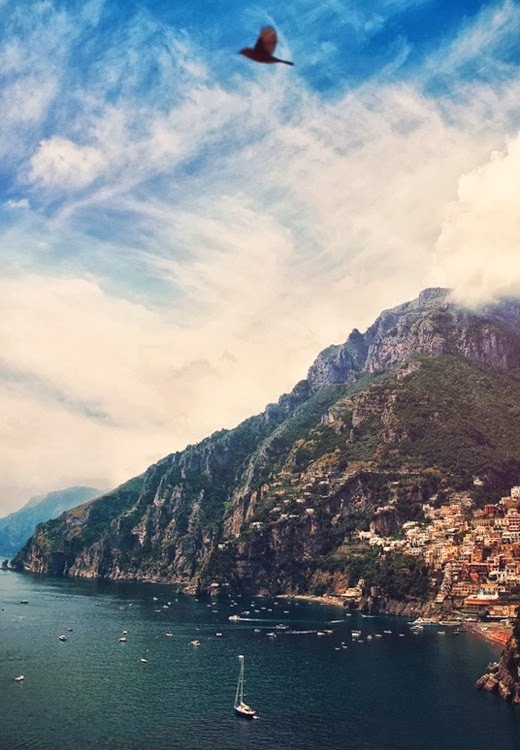 Both offer picturesque views and side streets with artisans making leather goods that make the perfect souvenirs from your trip to the Amalfi coast. P.S. My travel guide on Lake Como.